Treat the inflammation and itching caused by a number of skin conditions such as allergic reactions, eczema, and psoriasis. 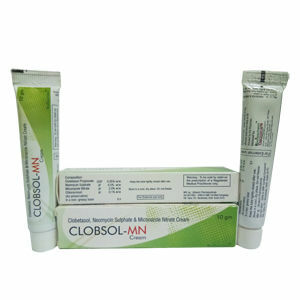 For the gradual bleaching of hyperpigmented skin conditions such as chloasma, melasma, freckles, senile lentigines and other undesired areas of melanin hyperpigmentation. It may decrease the number and severity of acne pimples an promote quick healing of pimples that do develop. It works by affecting the growth of skin cells. 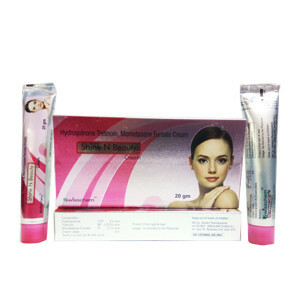 Improves the appearance of the skin and minimize fine wrinkles.